THE 13th annual TT Film Festival (ttff) will have its gala opening this Tuesday with the premiere of the feature Hero based on the life of decorated Trinidadian World War II navigator, diplomat and jurist Ulric Cross. 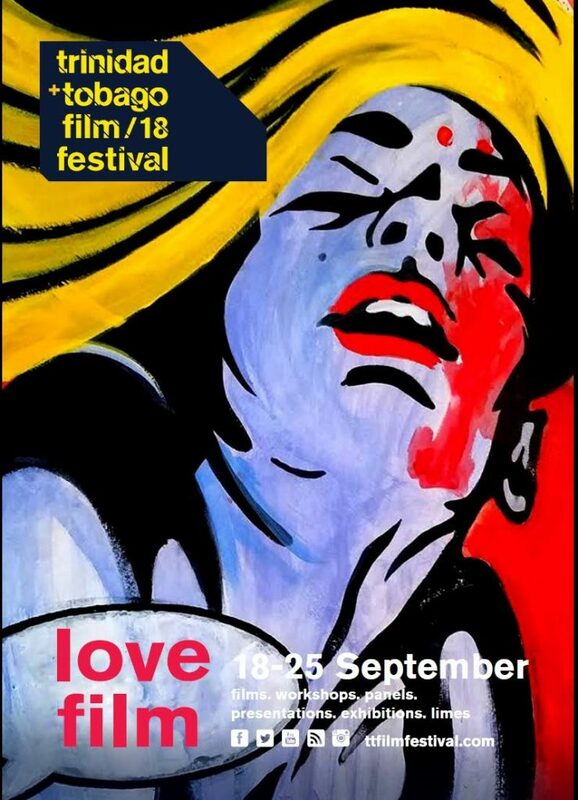 This year’s festival runs from September 18-25 and the slogan is Love Film. “Most of us love film and despite the prevalence of laptops, tablets and smart phones as alternative screens, going to the cinema still remains extremely popular. However, for most of the year, the vast majority of films shown at cinemas in Trinidad and Tobago are blockbusters from Hollywood with a few Bollywood musicals. It is therefore left to the local film festivals to offer a diverse range of films from Europe and Africa as well as environmental films and animation,” says festival founder and director Bruce Paddington. Paddington said the festival was proud to welcome once again the Propella project from Jamaica which will see a number of new short films receiving their world premiere at ttff/18. The ttff is involved in facilitating new film productions and will screen three short films that were developed as part of a workshop we coordinated in March on human rights in partnership with the Canadian High Commission. “We see ourselves playing an important role in developing the local and Caribbean film industry in a number of ways. Many filmmakers produce films to be premiered at the festival and they look forward to receiving valuable feedback from their audiences and fellow filmmakers,” Paddington added. Industry events at this year’s festival include a two-day symposium on the business of film which will give local and regional filmmakers the chance to engage with international professionals. The festival will also host another Caribbean Film Mart during which local filmmakers will receive guidance from experts to help develop their film projects and vie for an award for having the best pitch. 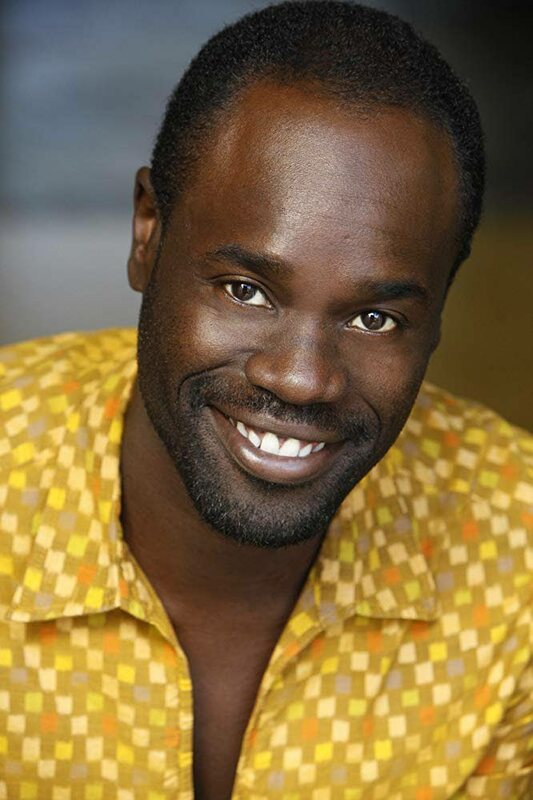 American actor Noel Arthur hosts an acting workshop at ttff18. 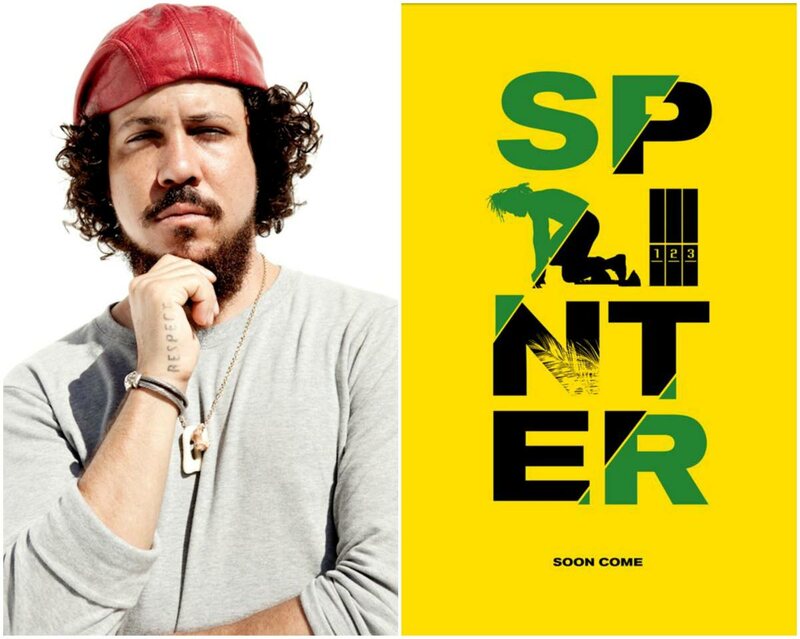 The success of this initiative is illustrated by the Jamaican film Sprinter by director Storm Saulter. Saulter, one of the first participants in 2015, called the Mart “one of the most helpful development programmes” he’s taken part in. Sprinter, the film he pitched in 2015 received assistance at the Mart and in June 2018 won three awards at the American Black Film Festival including the Grand Jury prize for Best Narrative Feature. Sprinter will be screened at ttff/18. The ttff is the culmination of a year in which there have been community screenings in different parts of the country including Arima, UWI, St Augustine, San Fernando and Tobago, and conducted a number of workshops which trained 45 participants in scriptwriting and film development. Events this year include a British Council workshop, business seminar, Caribbean Film Mart, an acting workshop with Noel Arthur who has worked on major network television shows for the past 14 years in Hollywood including Scrubs, NCIS and NCIS: LA. He has also coached hundreds of upcoming actors. There will also be a spotlight on education and emerging talent, and annual awards such as the Best TT Feature Film, Best TT Short Film, Best Pitch Prize, Best Film as Decided by a Youth Jury, Future Critics Prize and People’s Choice Awards. Last year’s drama Green Days by the River, based on the titular novel by Michael Anthony, won both best TT feature and people’s choice for best feature film narrative. For ttff 2018, the Caribbean features include Buscando Al Zorro and El Chata from Dominican Republic, Hall from Barbados, La Reve Francais from Martinique, Sprinter from Jamaica, Unfinished Sentences from TT, as well as a host of features and shorts from the region and across the globe. Tickets are available at venues at the time of screenings, and in advance at the box office. Tickets at MovieTowne are $40. Schoolchildren in uniform and/or student ID $20. Screenings at all other venues are free. For more information see ttfilmfestival.com. Reply to "A love affair with film"